Convert your chaos into calm! 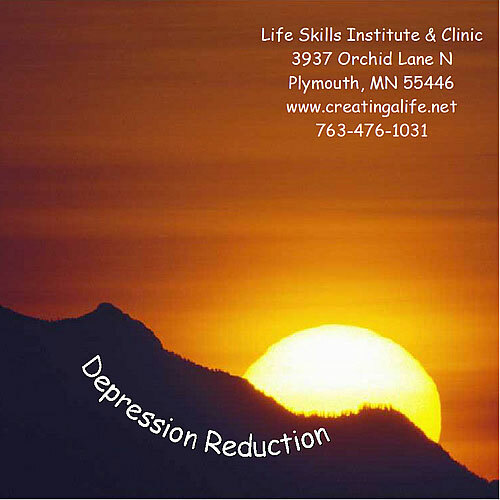 De-stress with this session! Let go of the pressure and tension that rules your life. 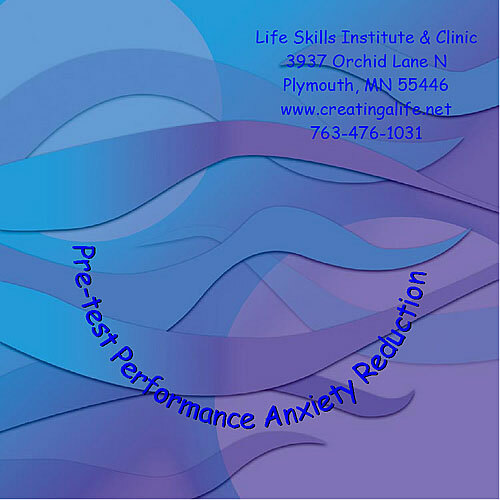 Allow this CD to help decrease stress immediately, as well as aid in developing more positive coping skills. 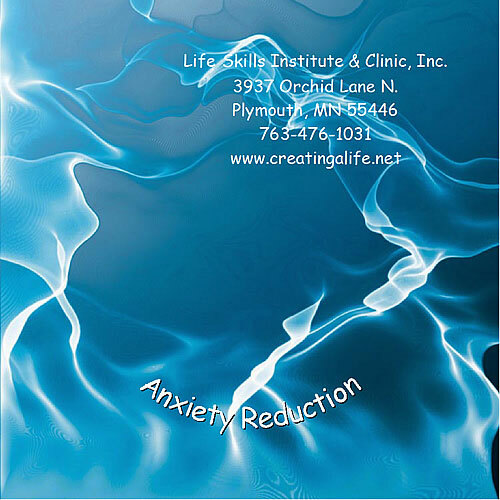 This CD is a client favorite! This session should be listened to while relaxing in a quiet place, with or without headphones.